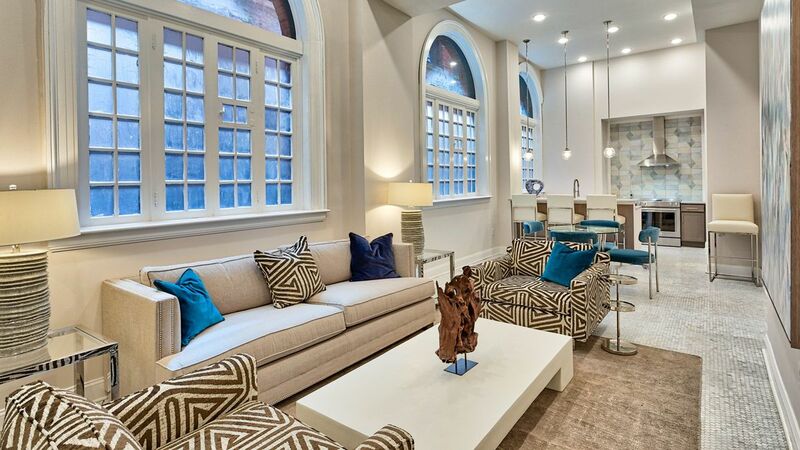 Find a new meaning to “chic” when you step into The Fairfax, a once European-style boutique hotel turned into a fancy downtown residence with modern flair. 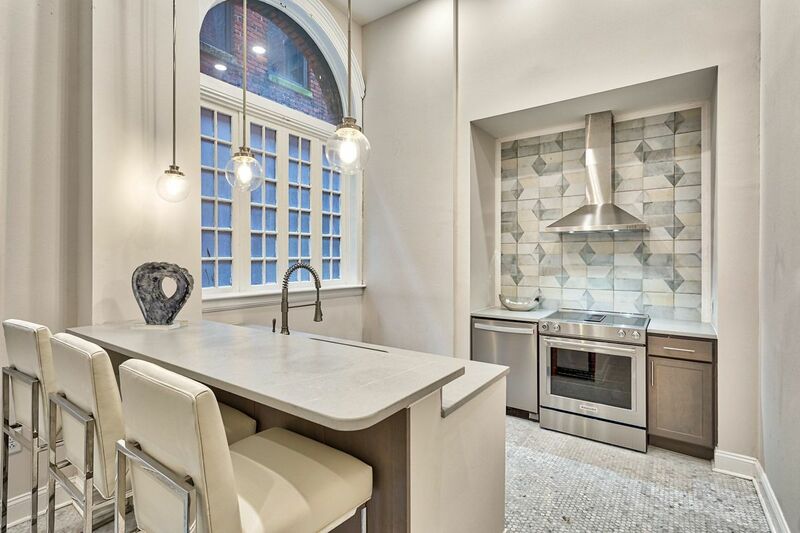 Chevron tile backsplash and quartz countertops accent stainless steel appliances and fabulous pendant lighting within. The Fairfax is far from without and boasts a competitive Downtown Norfolk location to give you the full swanky city living experience. Residents have access to undeniably beautiful amenities that amp up the glitz and glimmer of upscale living including a 24-hour fitness center, rooftop courtyard and lounge, and an exclusive resident clubroom dressed to the nines. When you’re ready to venture out of your spectacularly appointed apartment home, all that Downtown Norfolk has to offer is just steps away. From restaurants to nightlife, museums to shopping, and transportation to relaxation, The Fairfax is aptly situated to conveniently offer the best of Downtown Norfolk city life. Find your new home today at The Fairfax. We’ve been waiting for you!